We are offering special OEM CAD-CAM packages to bundle our software with your machine sales. If you are looking for a standard CAD or CAM package to offer your clients that is easy to use, powerful and cost effective we are the solution for you! 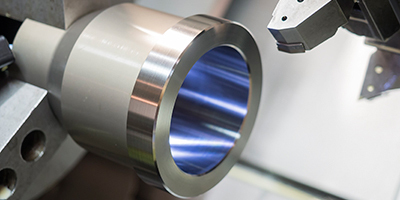 BobCAD-CAM software for milling delivers advanced 2-5 axis cutting capabilities with a fully integrated CAD design system. It provides CNC programming tools that deliver speed and efficiency to help you achieve fewer steps, better cuts, and more profits on all of your milling jobs. Lathe CAD-CAM makes it easy to set facing and OD/ID roughing, finishing, threading, & grooving 2 axis toolpaths on your CNC turning machine. Define custom tool holders, inserts and part holders for a realistic simulation experience to give you the peace of mind in knowing what will occur at your actual machine.s. 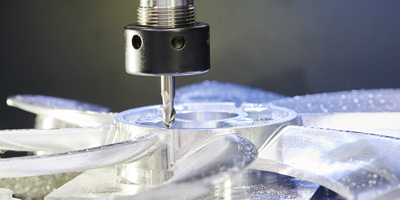 Mill Turn combines all of the functionality of CAD-CAM for both mill and lathe in a single streamlined programming software for multitask machining environments. 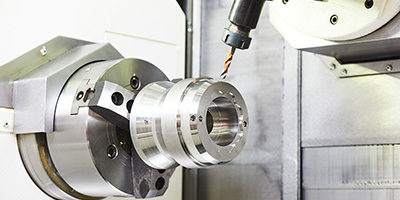 Use it to perform everything from simple 2 axis turning and 3 & 4 axis milling to full 4 & 5 axis simultaneous machining on mill turn/multitasking machines. Easily create precise 2 & 4 axis wirepath CNC programming with CAD-CAM for Wire EDM. 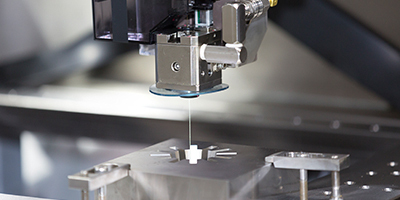 This powerful software allows you to set up open & closed, inside & outside shape programming and lets you set up custom skim passes, independent lead-ins/lead-outs, glue stops, and more for a complete wire EDM programming solution.